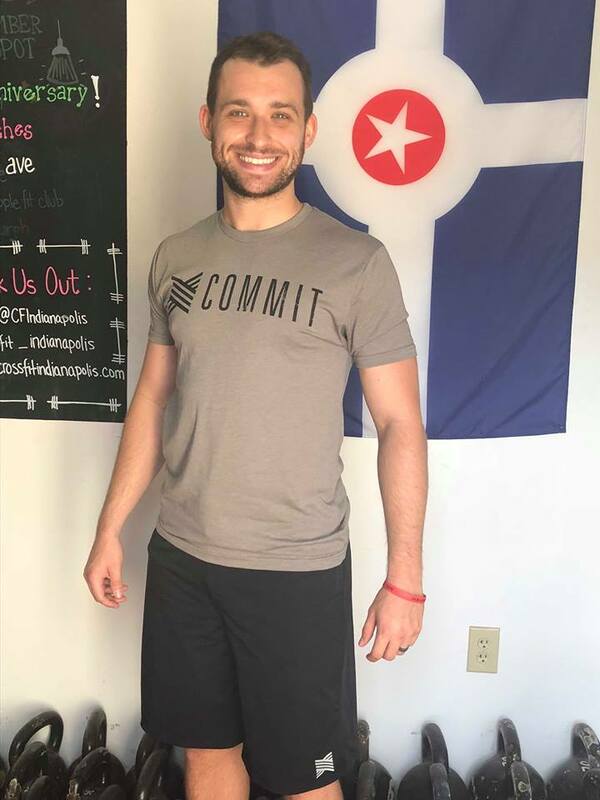 Treign was established in 2016 for athletes committed to pursuing their passion and overcoming obstacles to achieve their goals. 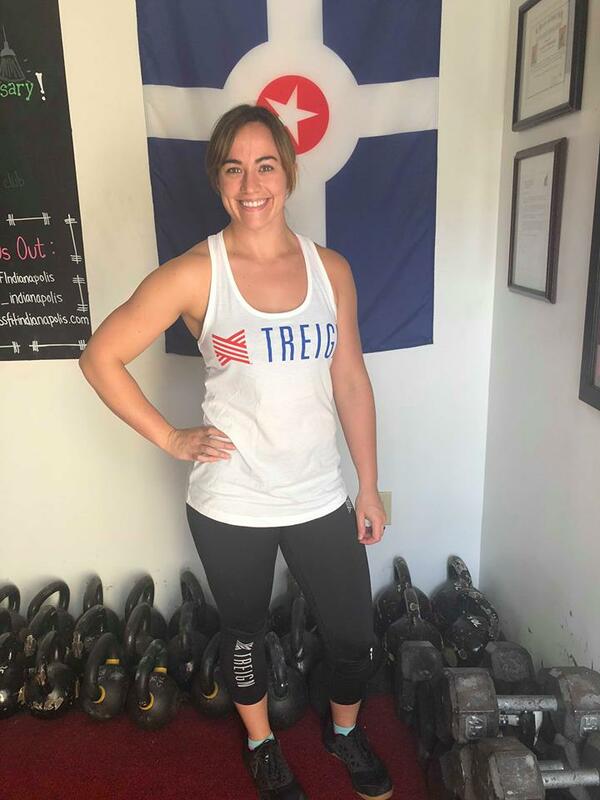 Created by athletes and coaches, Treign Limited is designed for maximum performance while maintaining comfort and style. Treign’s versatility allows for multi-faceted use. We use high-quality materials and clean designs to convey the theme of the dedication it takes to pursue your dreams. Our motto at Treign is “Commit, Burn the Ships!”. Alexander the Great and Hernan Cortes each supposedly gave this command to their men during a conquest so that retreat was not an option. Our company is dedicated to helping others pursue their dreams and overcome obstacles, and we believe it is extremely important to give back. 10% of Treign athletic apparel profits are donated to groups that provide food, clothing, and shelter to those in need. The Treign mark was inspired by the leather himantes of ancient athletes, most often fighters. These hand-wraps were as integral to these historic athletes’ success then as Treign apparel is for athletes today. Black workout capri, a staple to any woman’s wardrobe. This capri boast function as well as finesse. It is made from comfortable sweat wicking material that conforms well to the body without being to tight or to loose. It had many perks I would not have expected from a newer brand. They made sure to include lots of small tech details including reflective print on the legs, a posterior stash zippered pocket, as well as a drawl string for that perfect customized fit to hold well during any movement. Overall I have really enjoyed running as well as Crossfit in my new treign running capri. The Spartan Shorts or compression shorts are perfect for the workouts that set your body on fire. They are elastic and have the right amount of stretch, I felt that these fit true to size and run similar to other brands I have tried in this style. They have a wide waist band with a 3in inseam. The material used is very comfortable, breathable, and sweat wicking. The color options are awesome and vibrant, but they have the neutrals color palate as well. They also have one of the quick stash pockets set into the front part of the waistband for small items. These are great performing workout shorts to keep any athlete dressed for success. Comfortable and breathable looks great for works and the fourth of July! Great colors leave. 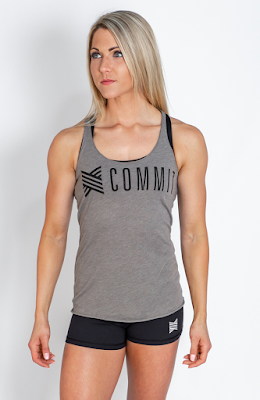 Fits comparable to other athletic brand tank tops. It is a slightly loose fit that gives you enough room for all types of crossfit or lifting movements. The racerback features the white Treign logo with a red himantes symbol on the front with “USA” in red on the back. These shorts are light, airy, and extremely comfortable to wear. 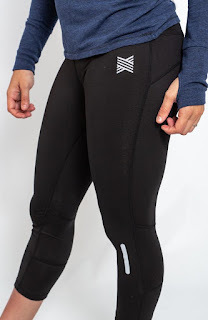 The shorts have a flattering fit, but not uncomfortably so as these are designed with performance and athletic bodies in mind. My main complaint is that there are no side pockets, only a little slit pocket big enough for a key, and ID. I guess the point is the minimize bulk while maintaining functionality, however one back pocket would be nice. Treigning will be easy in this 4-way stretch fabric that is lightweight and durable.